Meghan Markle’s Dad Suffers Heart Attack — Is He Going to Royal Wedding? 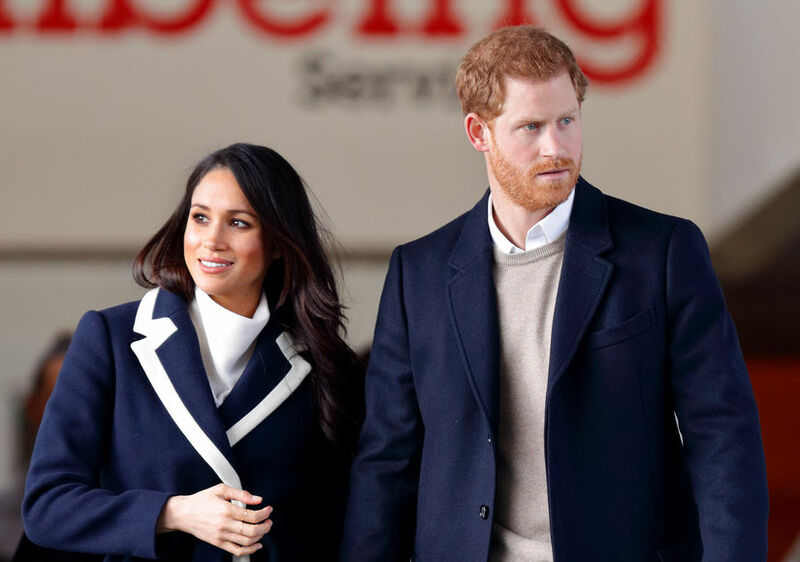 Less than a week before the royal wedding, Meghan Markle is dealing with some family drama! 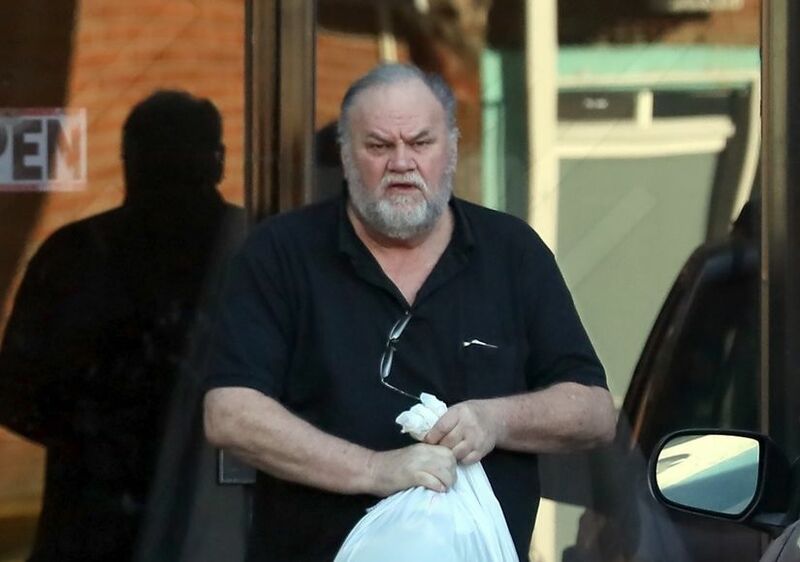 TMZ reports that Markle’s father Thomas will not be attending the wedding, due to the fallout over recent paparazzi photos. 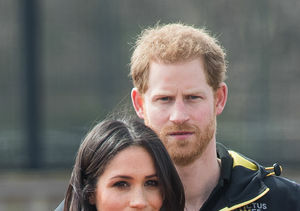 He pointed out that he doesn’t want to embarrass Meghan or the royal family. Over the past few weeks, Thomas has been snapped prepping for the wedding. He told the site that he meant no harm when he agreed to have his photos taken, which he hoped would put him in a positive light. Thomas claimed that it was not for monetary reasons and regrets the decision. The 73-year-old also revealed that he suffered a heart attack last week, but checked himself out of the hospital so he could attend the wedding. He appears to have had a change of heart and won’t be attending. In response to the drama, Kensington Palace in a statement, "This is a deeply personal moment for Ms. Markle in the days before her wedding. She and Prince Harry ask again for understanding and respect to be extended to Mr. Markle in this difficult situation." Harry & Meghan's Ultimate Gift!